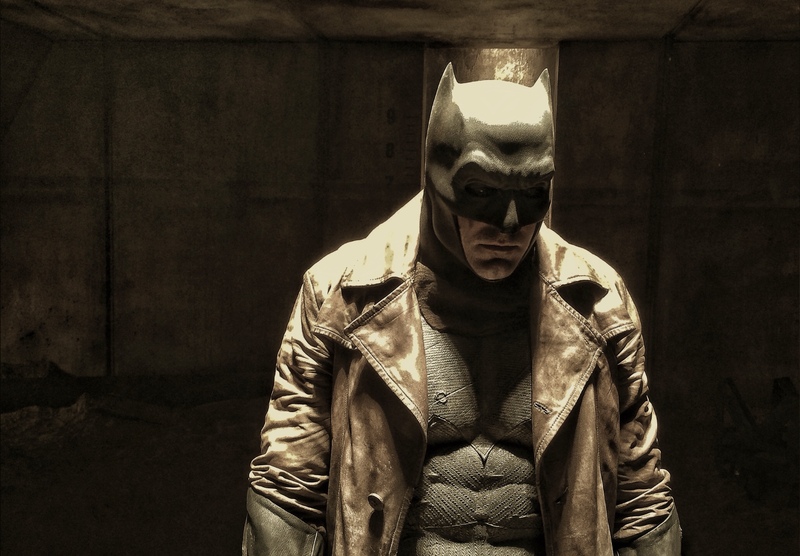 Ben Affleck has retired his cape and cowl. His tenure as Batman ended earlier than some expected when he first signed on, but Batman v Superman director Zack Snyder is proud of what Affleck accomplished in the time he had. Snyder, of course, was the one who brought Affleck in as Batman in the first place. The two of them were never really able to execute their full plan for the character. That has not stopped many fans, however, from emphatically agreeing with Snyder’s assessment of Affleck’s place in Batman history.